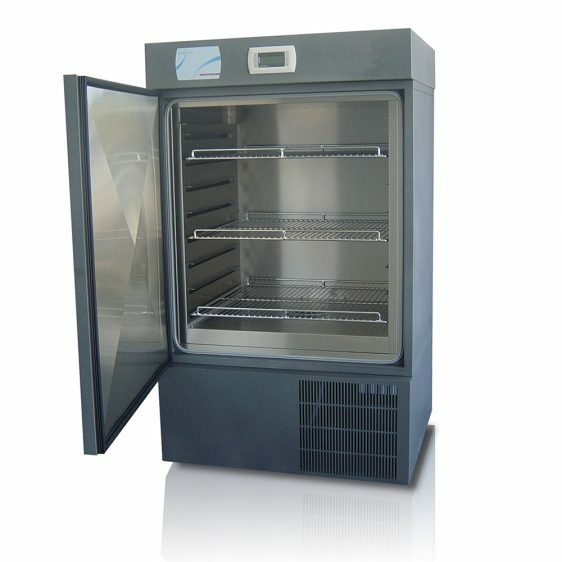 Steridium's range of soil dehydration ovens were developed specifically for the geotechnical and industry. The evaporation rates of our drying ovens far exceed AS1289 drying efficiency requirements - averaging 39 g/hour compared to the 15 g/hour stipulated. This also makes the units compliant with the more stringent AS 1141, which requires an evaporation rate of at least 25g/hour at all points in the chamber. 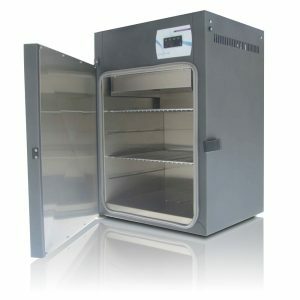 The drying cabinets use Steridium's Moisture Extraction system, which provides the perfect mix of fresh incoming air with preheated recirulated air to provide optimal drying performance while maintaining exceptional uniformity throughout the chamber.